� In Part 1 of the book, you will learn how to create an XML document. 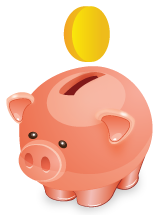 It�s relatively straightforward, and even more so if you know a little HTML. 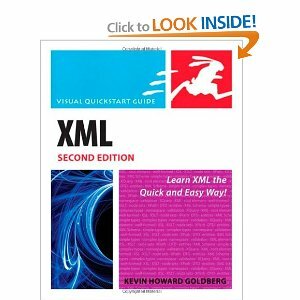 � Part 2 focuses on XSL, which is a set of languages designed to transform an XML document into something else: an HTML file, a PDF document, or another XML document. Remember, XML is designed to store and transport data, not display it. � Parts 3 and 4 of the book discuss DTD and XML Schema, languages designed to define the structure of an XML document. In conjunction with XML Namespaces (Part 5), you can guarantee that XML documents conform to a pre-defined structure, whether created by you or by someone else. � Part 6, Developments and Trends, details some of the up-and-coming XML-related languages, as well as a few new versions of existing languages. � Finally, Part 7 identifies some well-known uses of XML in the world today; some of which you may be surprised to learn.